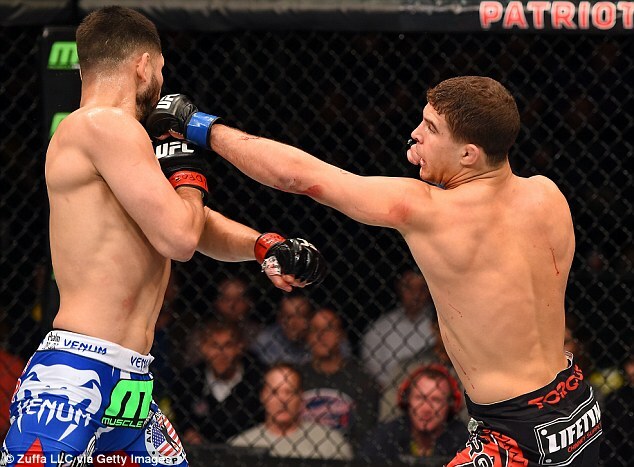 Al Iaquinta will step back in the octagon July 15th, next on the list tough light weight competitor Bobby Green. UFC Fight Night 71 will take place in San Diego at the Valley View Casino Center. The fight will appear live on Fox Sports 1. Another big fight for Iaquinta who is currently ranked #13 in the power rankings, fighting Green who is currently ranked #11. The winner would likely break there way into the top 10 in the division.